SMH … There is no way you can avoid this reaction while watching Mike and Dave Need Wedding Dates. No way! 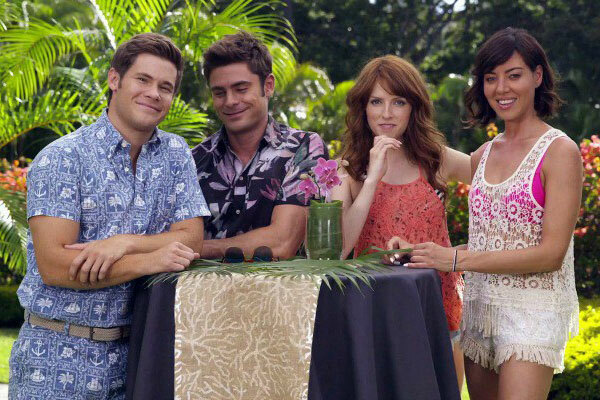 It fits right in with the dose of comedy Zac Efron has been starring in recently. 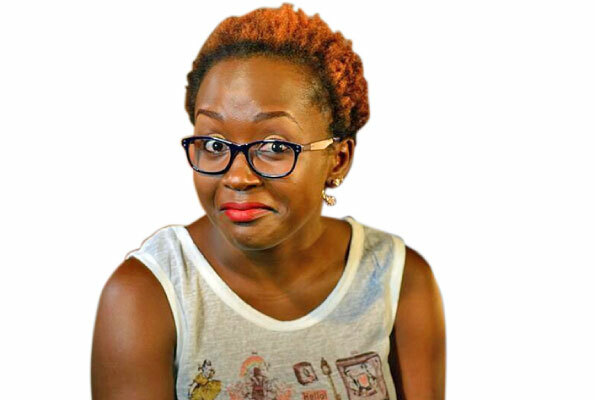 That comedy that offends no matter how laid back you are. Comedy that shocks even when you think you are not shockable. Yet you won’t avoid laughing. Mike (DeVine) and Dave (Efron) are brothers by blood and notoriety. They carry their alcohol salesmen job description a little too far by partying to embarrassing proportions. Unfortunately, this embarrassment has been happening during family weddings, and their parents have had enough of it. With their sister, Jeanie (Beard)’s wedding right around the corner, the brothers have to prove to their parents that there will be no incident on D-day. Their solution is to find good girls for wedding dates. Enter Tatiana (Plaza) and Alice (Kendrick). Tatiana and Alice are like the jobless, perpetually stoned, female version of Mike and Dave. Definitely not the kind of dates Mike and Dave are looking for. But when Mike and Dave go on The Wendy Williams Show and publicise their search for dates, which includes a trip to Hawaii, the girls see an opportunity they cannot pass off. They orchestrate a chance meeting; Tatiana pretends to be an elementary school teacher while Alice says she manages a hedge fund. They seem like the best girls for the job. But knowing what you know, it is safe to say that the wedding weekend does not go without a hitch or five. The plot alone is interesting. But when you have such slapstick comedy, it is going to take more than a plot to get people watching. That is where the cast comes in. This cast is strong. Mainly because they all complement each other. DeVine and Plaza are more than a little crazy while Efron and Kendrick are the more laid back, but no less outrageous. The star of the movie, however, is Plaza. Just go watch the movie and see what I mean.